Electrical Tools and equipment must have with the electrician, technician or electrical engineer. I show you electrical tools with name, pictures, and uses. There are a number of electric tools and equipment available in the market. 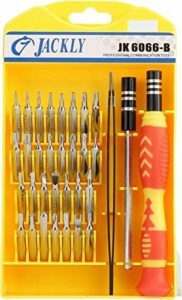 All these tools to buy is very costly to make any electric projects. 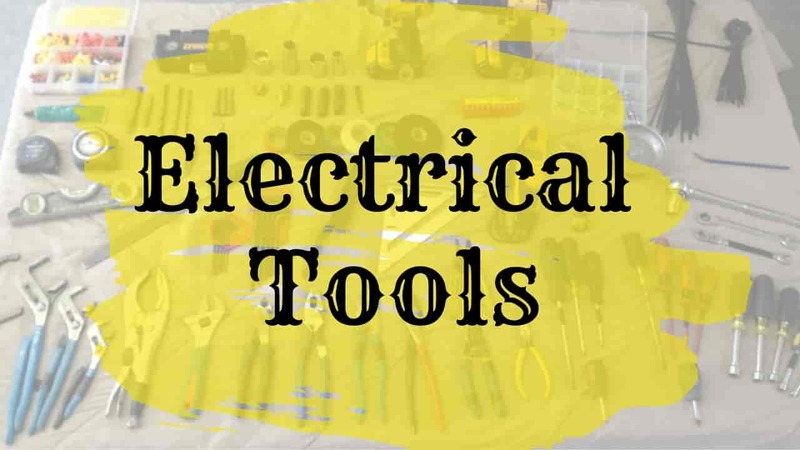 In this blog, you can learn the best electric tools that must have with electrician, technician, or electrical engineer. I will also provide you the link from where you can buy this tool at a very cheap rate. I give this cheap price through my research work on the internet. so you do not need to go with other websites and wasting of time to search for it. I am also making DIY Electric projects on my YouTube channel creativity buzz. you can see the different video tutorial in YouTube channel. Here I will show you which Electric tools I used in my project to make these projects successful. 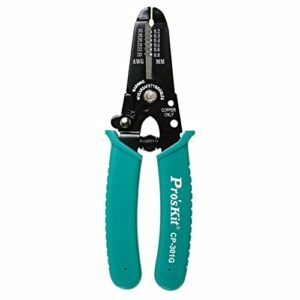 Checkout the following electrical tools required for making any DIY Projects. Glue Gun is used for the stick any surface fast and without any difficulty. It can stick the circuit with any surface like wooden or acrylic surface. Hot glue gun melts the plastic stick and that melt material when dry it will stick that parts together. 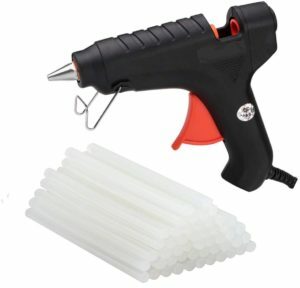 The capacity of the hot glue gun depends upon the type of watt of the gun. If the watt of the gun is higher than it will melt the fast. If your use is very high than must use the higher watt glue gun. I use the 150W hot glue gun in my video to make DIY projects. 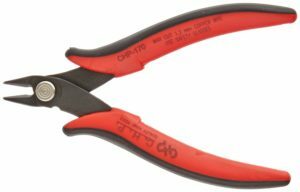 It is used for the soldering the circuit or solder the circuit joints. 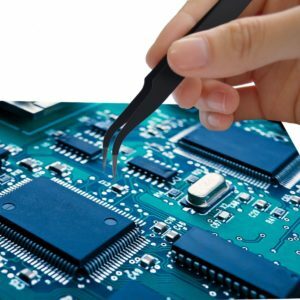 To make any electronics projects you have to require the soldering skill. To do soldering is a not difficult task. you can do it buy a little reading or watching soldering videos. Application: If you working daily than you have to select soldering irons as per your workload. 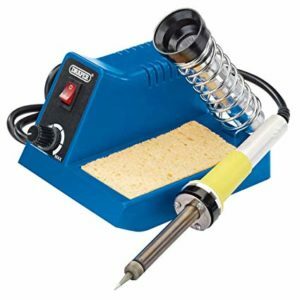 There is a different type of soldering irons available in the market. you can buy it as per your requirements. Pencil Soldering irons: In this, we can not adjust the temperature. To make any projects or electric work you have to strip the wire cable many times. I use the self-adjusting stripper for my projects. it will help me to do fast work. This tool is very essential and you must have this in your hand. you can buy this from below link. It will be used for opening and fitting of any electrical product or machine. 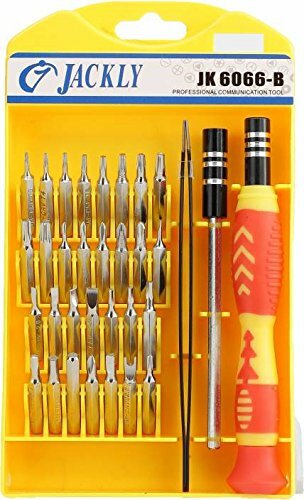 I use the 30 different shapes of the tip so it can open any screw. This Screwdriver handle is magnetic that’s why it very precise work you can do. you can buy this from below link. it’s very cheap to buy. This is very useful during holding small electronics component while soldering. When Circuit is not working that time to check whats problem is very difficult. 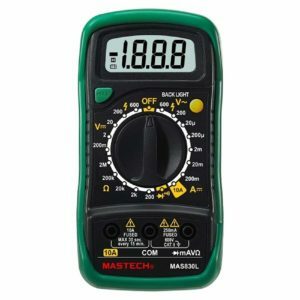 Multimeter can find the faulty wire in circuit and it will save your more time. 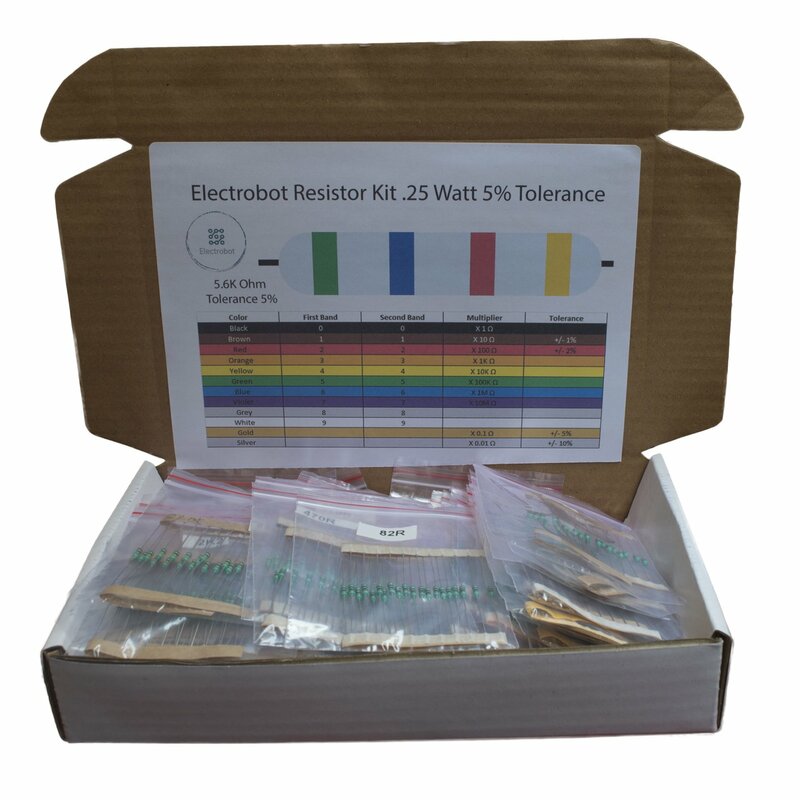 It will used during prototyping of your electronic projects. 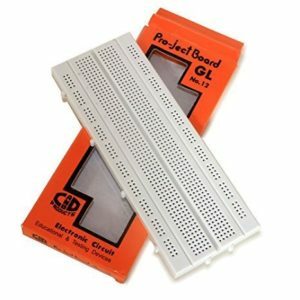 When you start to make projects you must need this breadboards. 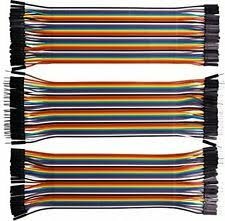 If you are making Electronics projects than you must have jumper wires. It will used for the connect the component. This Component always required in electronic project to increase resistance of circuit. This Component is very cheap in price. 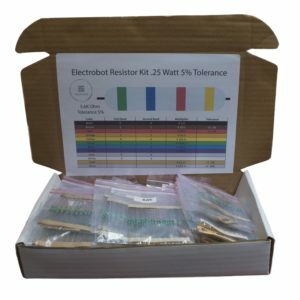 As per my opinion you can buy the full range of Resistor. when you required at that time you can find it quickly. It will always used in many electronic projects for indication purpose and decoration purposes. 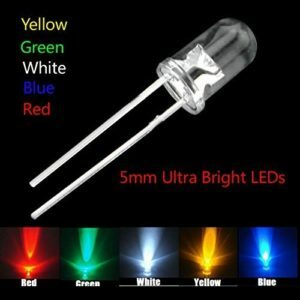 I will suggest you to buy the different set of color LED. This component is must used in projects to on and of the power supply. This component also cheap in price so you can buy it in bulk. 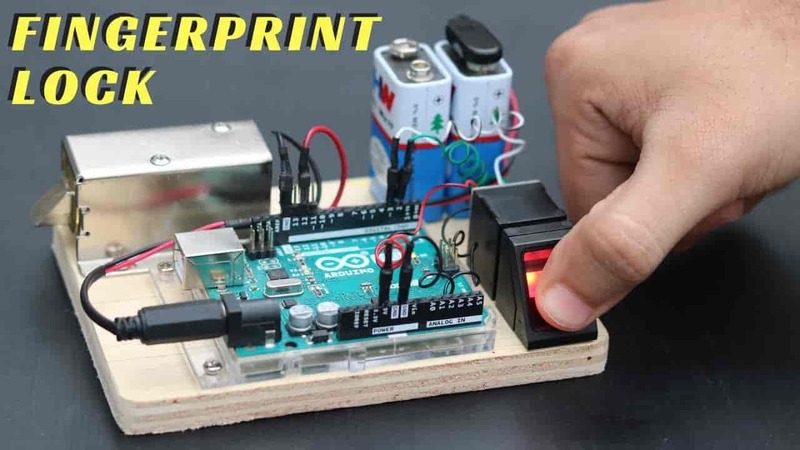 This Sensor is very useful parts for Arduino Projects. Different type of sensor is available in market. 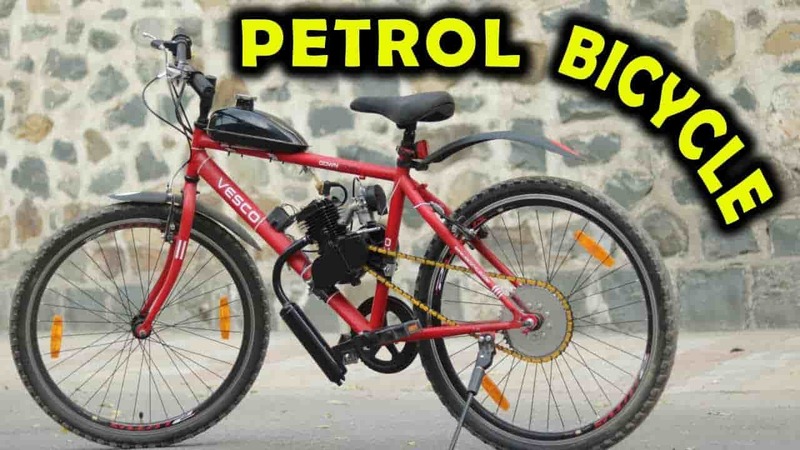 you can buy it as per your requirement. 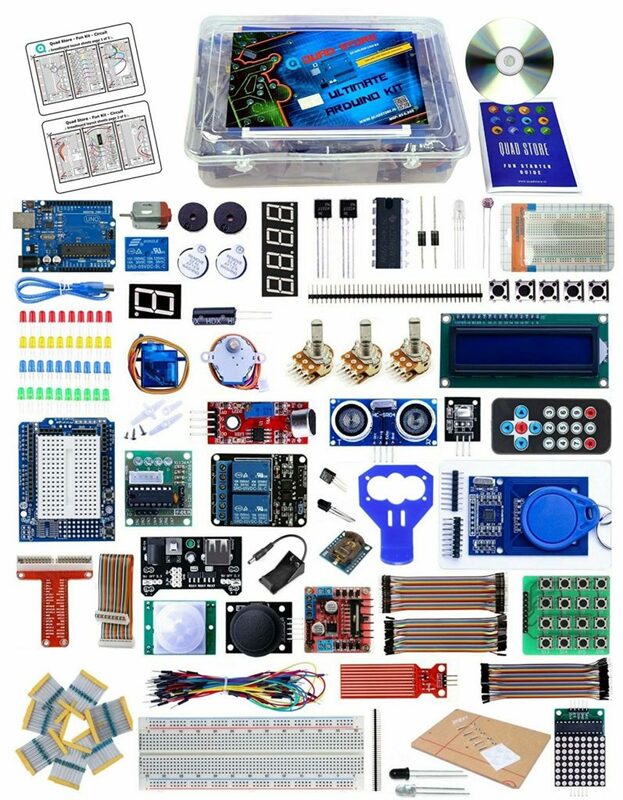 Now a days many student is making Arduino projects. There are different type of Arduino Boards is available as per its functionality. 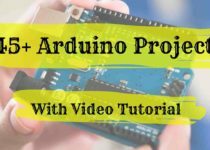 If you are beginners of Arduino Projects than visit this blog for more information about Arduino Projects Ideas. 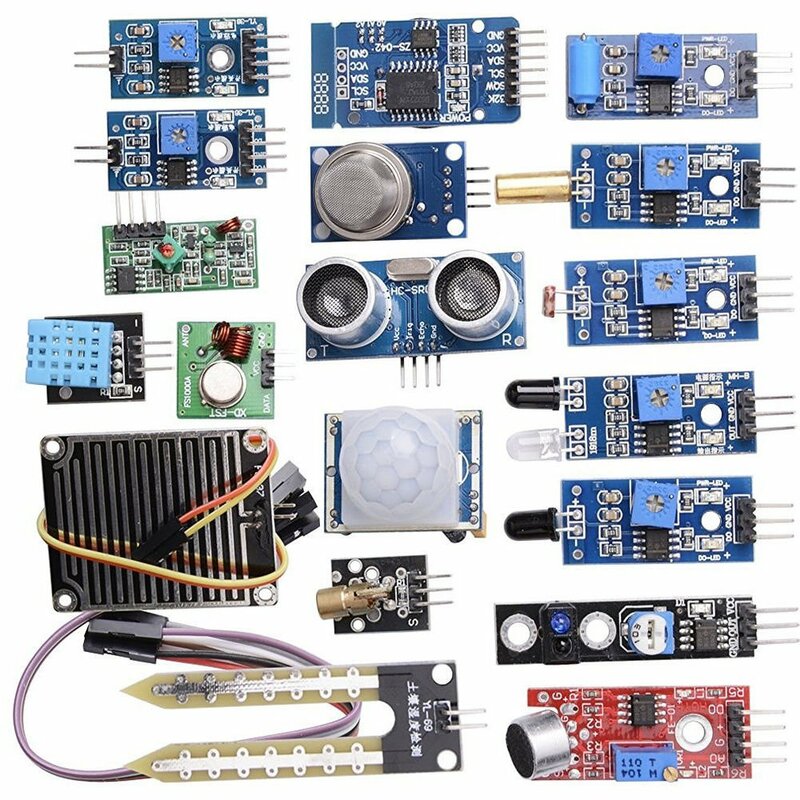 To make any Arduino Projects it need some component that you can buy it from below link given. I hope you like the all detail of Electrical tools and equipment. 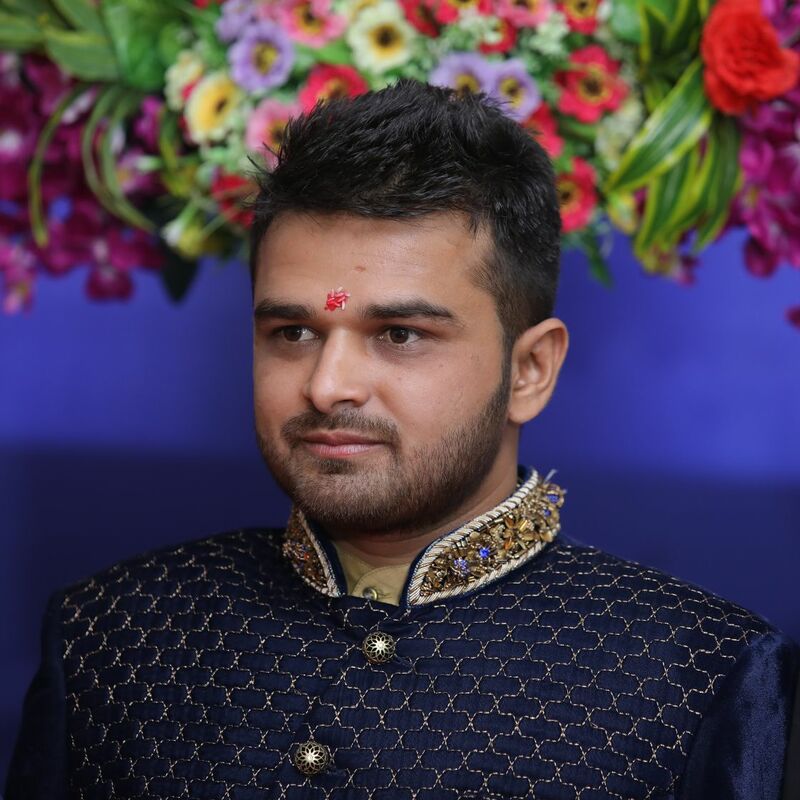 If you have any suggestion than comment it below. If you like my work than share with your friends. This article is update when i used something new electrical tools.